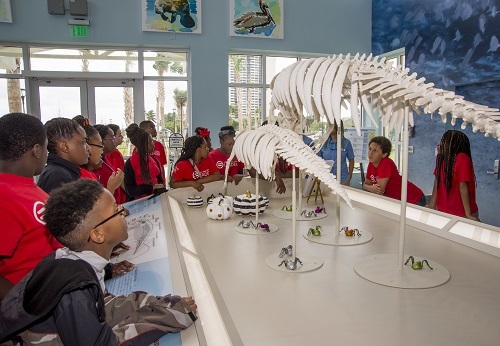 Explore the grade-specific program options available to reserve for group visits during the school year. Planning a summer camp field trip? 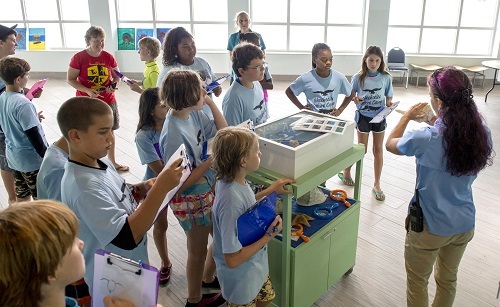 Plan to bring your campers to Manatee Lagoon for an engaging and fun learning experience.